Citizens from 25 – 40 age group will from Monday be able to apply for their Smart ID Card and passport at four of the country’s banks, says Home Affairs Minister Malusi Gigaba. “In our quest to deliver a quality service to our people, we have partnered with four major banks including ABSA, FNB, Nedbank and Standard Bank to create innovative avenues to expand our footprint for the convenience of our clients. 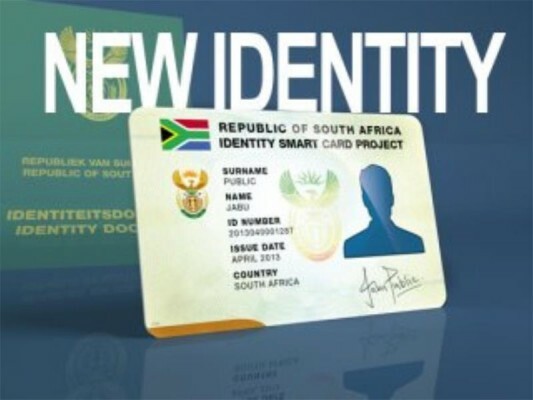 “President Jacob Zuma launched this groundbreaking initiative in April, with Smart ID card and passport application services initially available to clients within the 30-35 age group in Gauteng and the Western Cape at the moment. “From Monday, 23 May 2016, we will begin to accept applications from those clients who fall within the 25 to 40 age group. 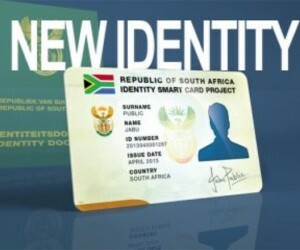 This will add impetus to our resolve of replacing the green ID book with the Smart ID card,” said the Minister, at a briefing to the Cape Town Press Club, in Cape Town, on Wednesday. Plans are underway to have the system implemented at other banks throughout the country. Absa Lifestyle in Centurion; Absa Towers North; Absa Ghandi Square; FNB Lifestyle Centurion; FNB Menlyn; FNB Merchant Place; Nedbank Rivonia; Nedbank Roodepoort; Standard Bank Centurion; Standard Bank Killarney Rosebank and Standard Bank Canal Walk in the Western Cape. The department introduced the Smart ID Card and the new passport in 2013 as part of its modernisation programme. The new ID card and passport bear strong security features, which significantly reduces the chances of fraudulently producing these two essential items. The Minister said so far over four million Smart ID cards have been issued. Home Affairs was working towards a department that is “modern, digital, a secure custodian of national identity, responding to the present and future needs and circumstances and run by professionals, operating in a highly secure environment to protect the precious records of the lives of our people”. “It is our firm belief that this move will help us gravitate towards a modernised Home Affairs we are re-imagining; one where clients will have access to quality services at their convenience and without having to set foot at our offices,” said Minister Gigaba. The department has also introduced the “Moetapele Initiative” which aims to address challenges that have a direct impact on client care. This approach seeks to create leaders within all levels of the department and building a capable workforce that is committed and driven by passion to serve.